An isolation transformer is made of two copper coils that are wound around each other and are each supplied by their own power source. While the term “isolation transformer” technically refers to any transformer, it is specifically a transformer that isolates a circuit from an alternating current. An isolation transformer does this by separating two circuits with an induction loop or decreasing the alternating current’s voltage before it reaches the circuit itself. Isolation transformers work in the same way as other types of transformers. 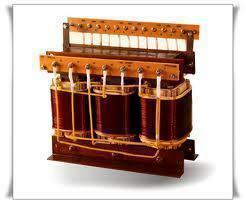 The isolation transformer is made of two electromagnets that are wound around each other in order to allow the primary coil to induce a current in the secondary coil. If the primary coil is wound more than the secondary coil, the voltage is decreased. If the secondary coil is wound more than the primary coil, the voltage is increased. An isolation transformer could have primary and secondary coils that are wound the same in order to keep the same voltage but separate two circuits by inducing a current from one coil to the other rather than having a direct connection. 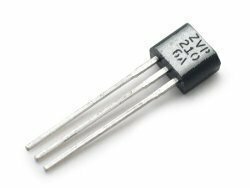 Isolation transformers are found in many different electronic devices that have circuits that are too sensitive to handle an alternating current directly. They can be seen as power adapters for laptop computers, cell phones, and most other electronic devices. This is because the voltage levels that are supplied to homes and other establishments is much higher than the voltage that electronic devices require due to low electrical loss at higher voltages and higher transfer rates over long distances. As a result, most electronic devices must include an isolation transformer to decrease the voltage before it reaches the device. 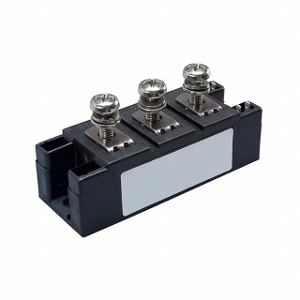 Isolation transformers increase and decrease alternating currents. They can be built to scale and generally handle any amount of voltage necessary, depending on how many times the coils are wound. 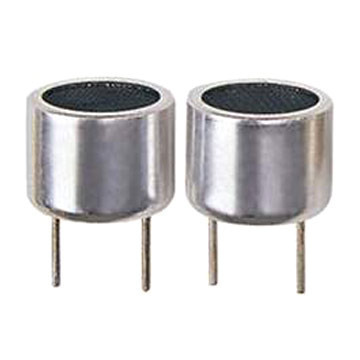 Isolation transformers reduce electrical and electromagnetic interruptions from other power sources and devices and improve signal strength in radio and wireless communication systems. 200 queries in 0.463 seconds.